If you’ve been building a website or reading up on search engine optimization, it’s like you’ve come across the term “keyword” in your reading. 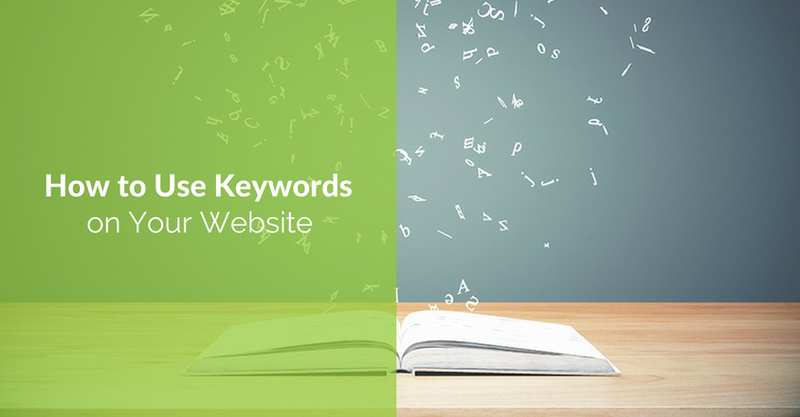 Keywords are an important part of your website’s success. Strategic (and appropriate!) use can make a big difference in your organic search traffic. As social media grows and matures, it seems pretty clear that there are a few aspects of this integrated discipline that are becoming increasingly important, yet are undeveloped skills in most social media practitioners. 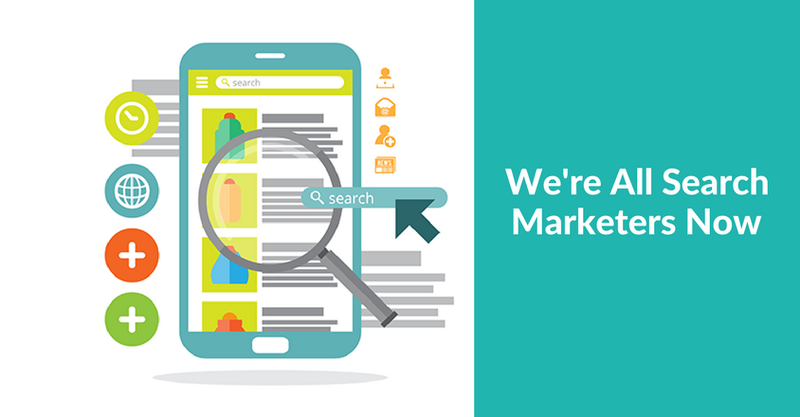 One such aspect is search marketing. Just a few short years ago search engine optimization (SEO) was a highly specialized discipline, and primarily was being executed within standalone SEO firms and some digital agencies. The guys (yeah, mostly guys, though a few gals too) who were search experts often had coding backgrounds, and they really understood the nuts-and-bolts of how the search engines, and websites, worked. They used this info to help static websites get noticed by the engines, and then they extended that knowledge into paid search, also called PPC (pay-per-click) or search engine marketing (SEM). Blogs came along and they figured out the best ways to optimize those too. If you needed to build a website or blog, or run a PPC campaign, you knew who to call.